Soon New Technology Power Sub Station Built in 8 North Bihar Cities. 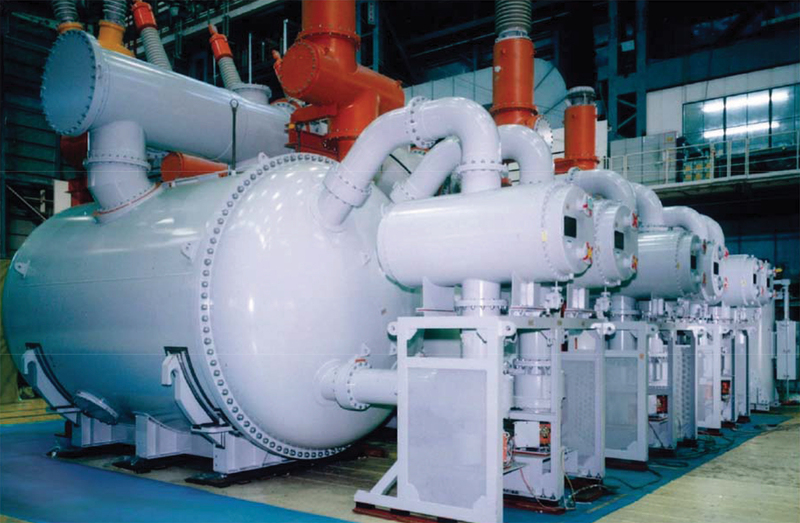 These power stations are Gas Insulated Power Sub Station. The Gas Insulated Power Sub Station will complete the need for increasing load of power in the city. The biggest feature will be that the sub station will be built in very small space between the densely populated city. NBPDCL has initiated the initiative to make Gas Insulated and E-House Power Sub stations in 8 major cities of North Bihar. Soon a survey will be done for this. According to official sources of North Bihar Power Distribution Company Limited, the city has increased about four times more load in the last five-six years. The way in the city, the population and the large building remained. In such a situation, there will be lack of space and technical difficulties in creating sub stations in the middle city. In view of this, the NBPDCL Head Quarter has taken the initiative to make sub-stations of New Technology. In the first phase, the North Bihar Power Distribution Company is preparing to construct one gas insulating substation in Motihari, Chhapra, Darbhanga, Samastipur, Purnia, Saharsa Circle. In the Muzaffarpur Power Zone only, the Ministry of Power has approved the e-House Substation in two cities (Muzaffarpur city and Hajipur). Electricity officials say that Muzaffarpur city has the maximum power load in Motijil, Sutapatti and Kalyani. Due to not having densely populated and government land, it is difficult to create all stations. For the e-house sub station, the electricity station that has been built so far, will require much less space. The load of Muzaffarpur in the year 2012-13 was only 100 MW. Now Muzaffarpur needs 250 megawatts of electricity. After the house-to-house electricity connections, if there is an agricultural feeder, more load on the electricity will increase. The apartment, mall and large buildings in the city are growing rapidly. There is a possibility of getting 500 MW load in the next two-three years. Soon New Technology Power Sub Station Built in 8 North Bihar Cities. These power stations are Gas Insulated Power Sub Station. The Gas Insulated Power Sub Station will complete the need for increasing load of power in the city.